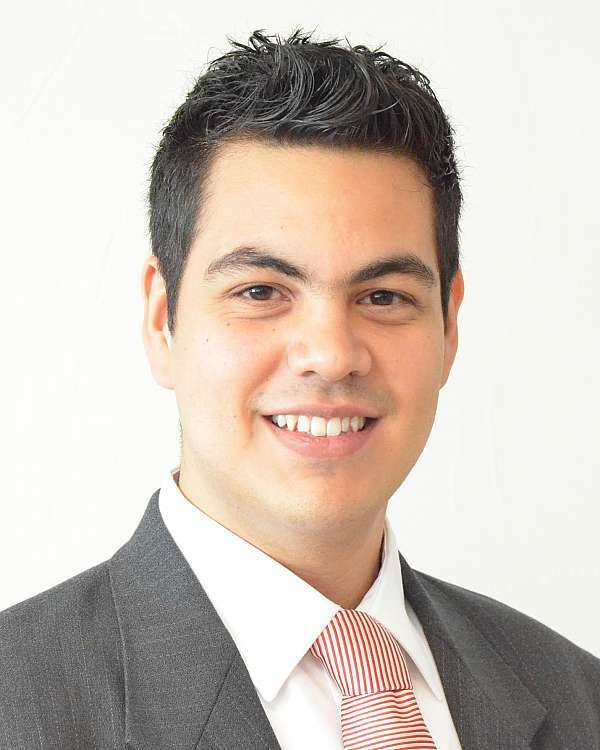 Cesar brings professional experience in computer, electronic technologies and telecommunications experience to Kalypso clients. Prior to joining Kalypso, Cesar was a web designer for Interwebs.mx and acquired experience in mobile and web development technologies. While working for Delectric as an information technology (IT) technical assistant, he assisted a plant with OS installs, PC upgrade and PC maintenance services. Cesar earned a Bachelor of Science degree in Computer and Electronic Engineering with a concentration in Telecommunications from the Instituto Tecnologico y de Estudios Superiores de Monterrey (ITESM). He also received a certificate for programmable logic controller (PLC) technology and industrial networking from Hochschule Esslingen, University of Applied Sciences at Göppingen in Germany. Cesar works with clients to design and implement product development processes with the use of product lifecycle management (PLM) technology. He focuses on the implementation, system customization, system integration and data migration for clients in the high technology industry. Cesar has a passion for technology, business, cinematography and politics. He also loves to travel around the world and enjoys spending time with his family.